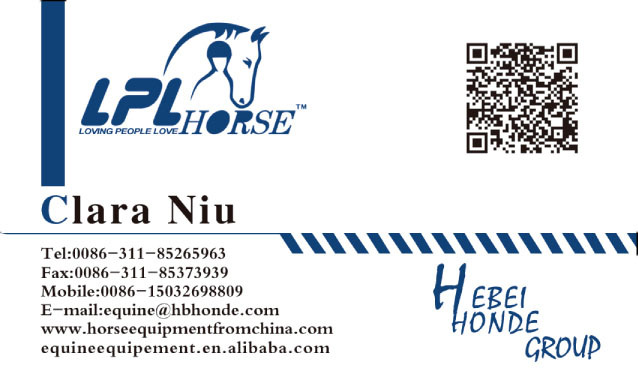 Product categories of Horse Halter, we are specialized manufacturers from China, Horse Halter, Adjustable Horse Halter suppliers/factory, wholesale high-quality products of Nylon Horse Halter R & D and manufacturing, we have the perfect after-sales service and technical support. Look forward to your cooperation! Horse Halter is necessary when trainers train horses. Offering you different sizes basing on your horses sizes. 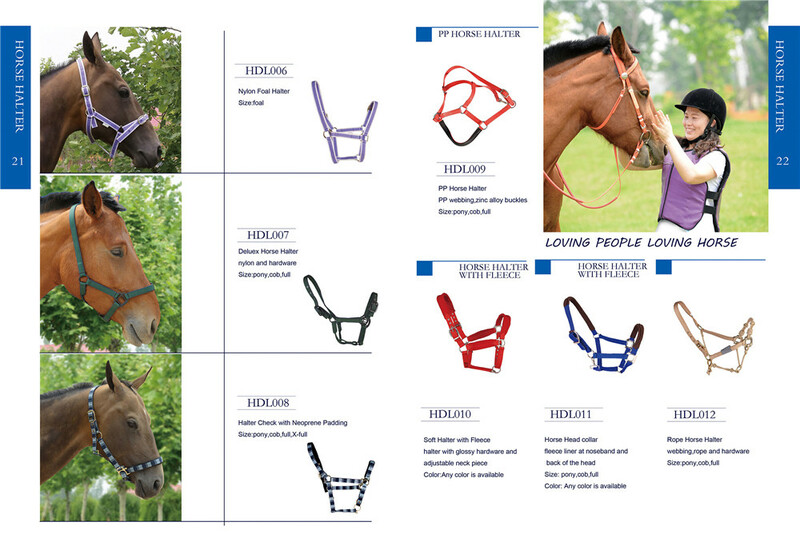 Choose appropriate horse halter for your horses just like we choose our clothes. We need to take material, size ,popular color into consideration. There are many colors for you to meet your market's needs. Making market research first and we can make customized color and styles for you. Look forward to your feedback for further communication.